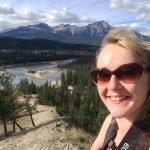 Here are all the brainstrust resources, designed to help you feel less alone and more in control, in one place for you to download. 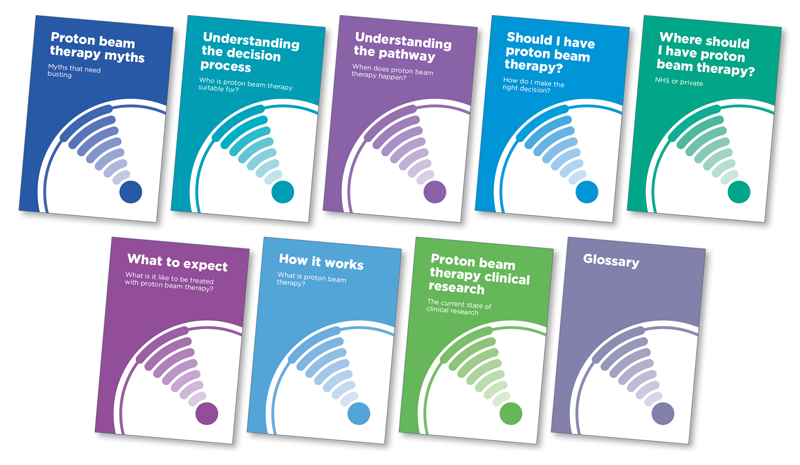 The 2018 brain tumour patient guide is freely available to brain tumour patients and doctors and nurses working in relevant specialties. It explains the care you should be getting, as suggested by the latest NICE guidelines. 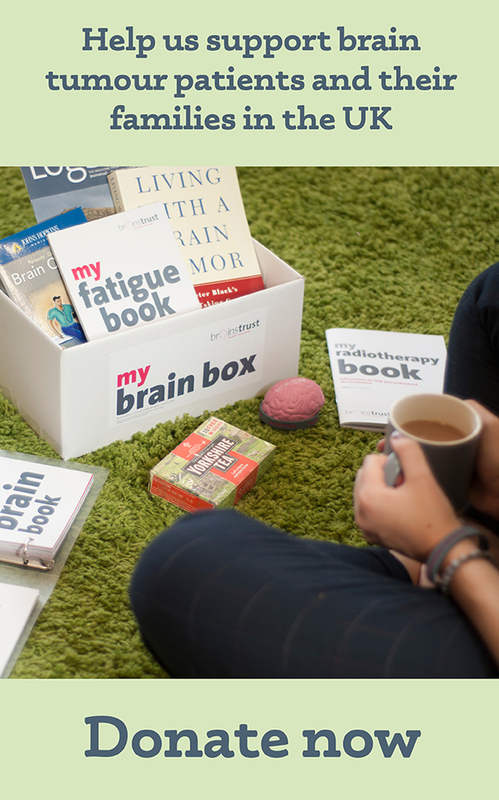 The brainstrust brain box – the ‘must have’ support toolkit for people with a new brain tumour diagnosis and their carers. 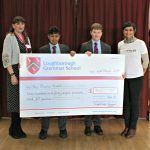 So to assist brain tumour patients, we’ve launched this unique invaluable aid to keeping on top of things. Many patients find that they are left to manage their care pathway for themselves. 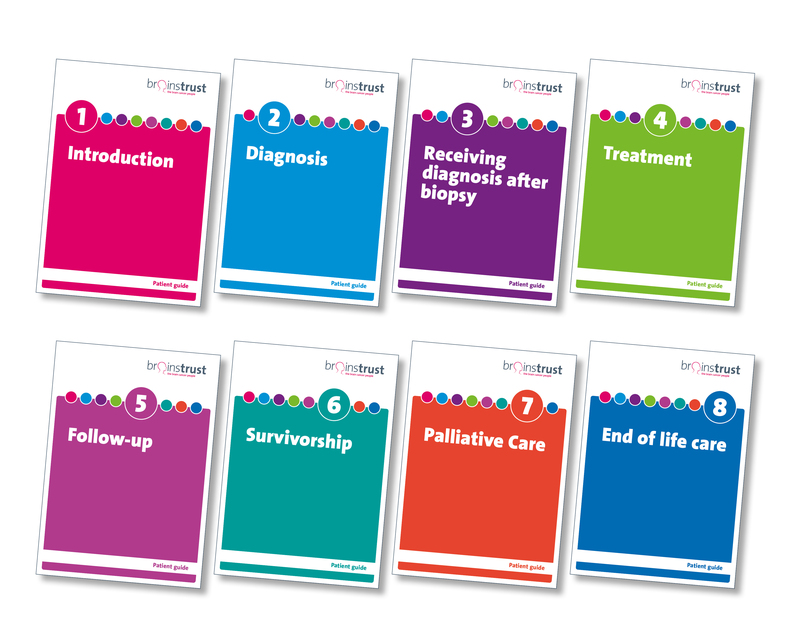 brainstrust has developed this resource with the National Hospital for Neurology and Neurosurgery, to help you navigate your journey. 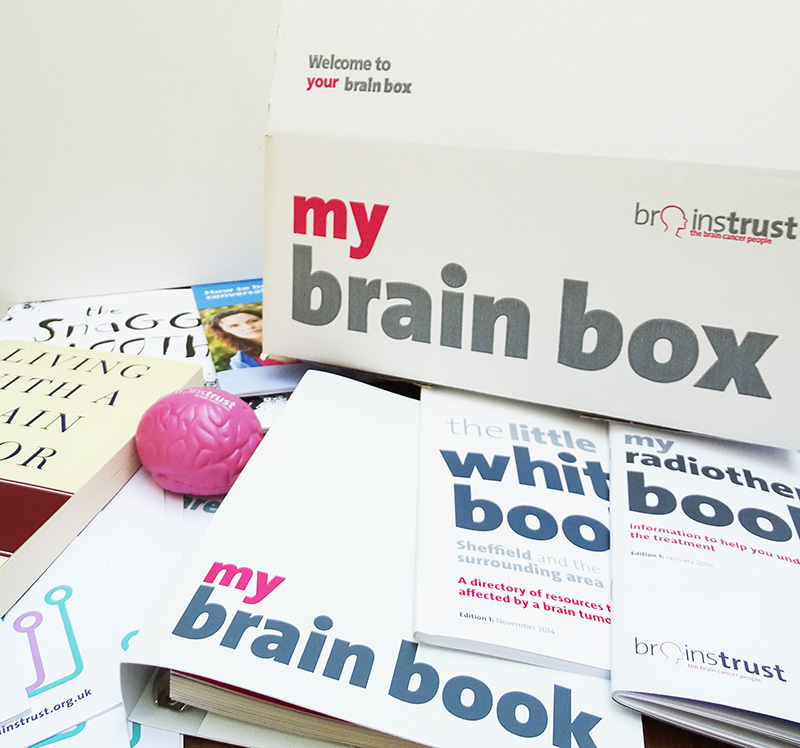 We know how confusing a brain tumour diagnosis is and the follow treatments can be. This resource will help you understand, and take control. 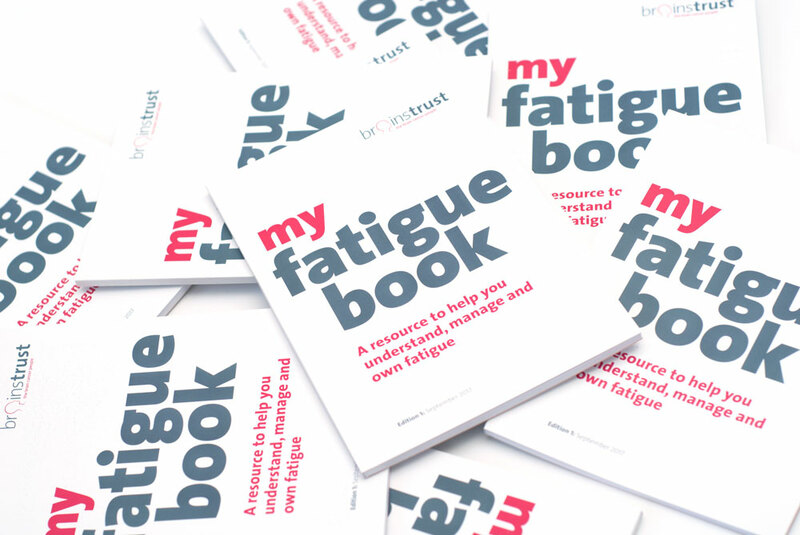 This resource is really important as it enables patients and caregivers living with a brain tumour to understand what is meant by fatigue and to self-manage brain cancer related fatigue. 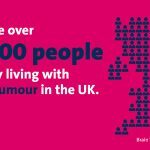 With the NHS Proton Beam Centre at The Christie, Manchester, treating its first patient in January 2019, interest is growing in proton therapy. 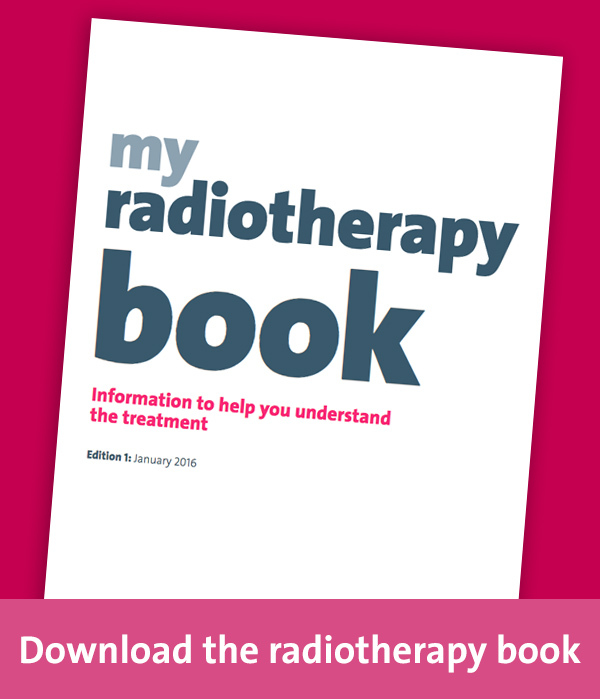 It is therefore important to have independent, factual information available on the treatment and what it offers. 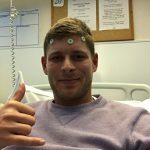 It is also important to you have a balanced view, which puts Proton Beam Therapy in context with respect to other treatments. This is crucial for people with a brain tumour (adults as well as children), their caregivers and stakeholders in the public and the private sectors. 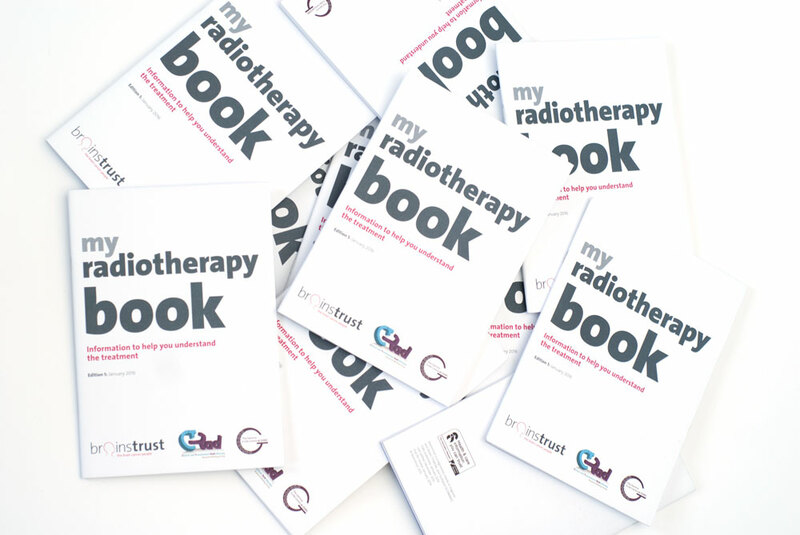 A comprehensive, easy to navigate compendium of UK brain tumour support resources. You can access an online copy through our online catalogue with www.issuu.com/brainstrust. 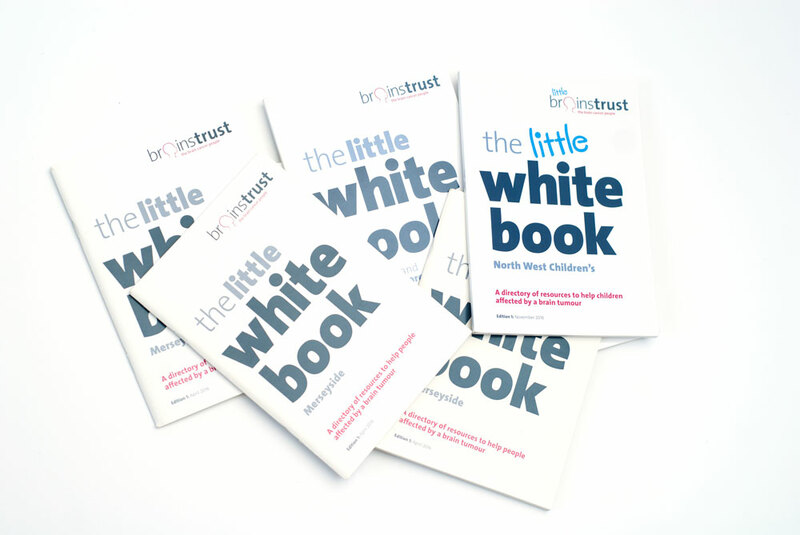 We also produce regional editions of ‘The Little White Book’, signposting all of the best support available to you, wherever you might live. Click below to download your relevant guide. 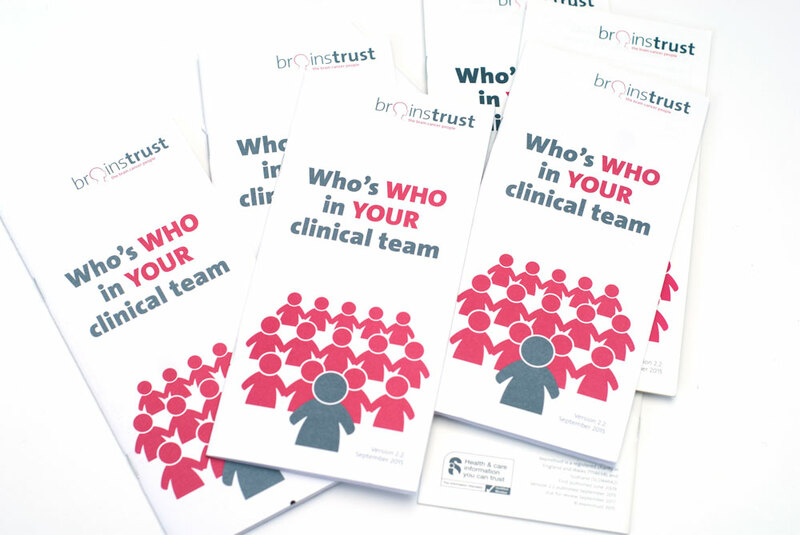 Just send us an email – hello@brainstrust.org.uk and we’ll pop a copy of this indespensible guide in the post for you. For free. 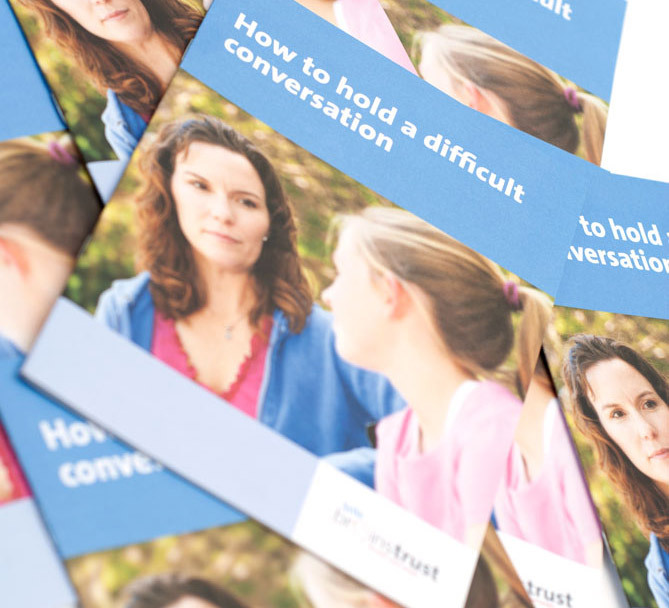 We know how hard it is, explaining brain cancer, and having to hold those difficult conversations. This guide helps families with approaching these moments. 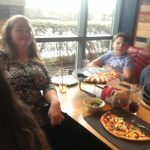 It features tips that will help you can get your thoughts together and clarify how you feel about what it is you’re facing, so that you can hold better conversations and feel more in control.